Advanced Nets - All types of Net & Netting, custom design, manufacture and installation. 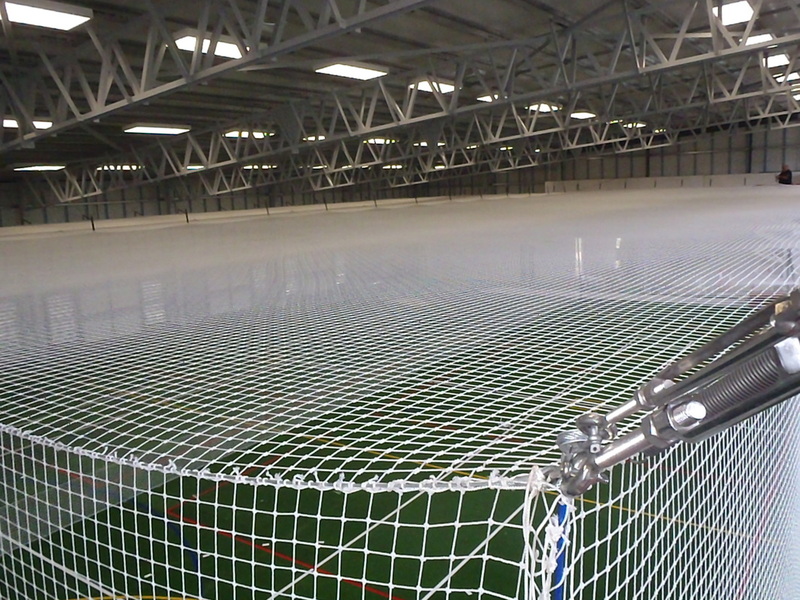 Advanced Nets & Ropes provide a wide range of solutions to cover all your netting needs. 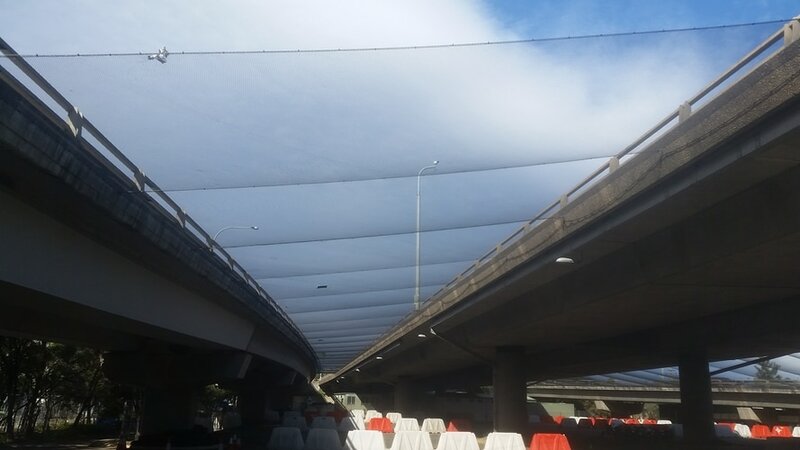 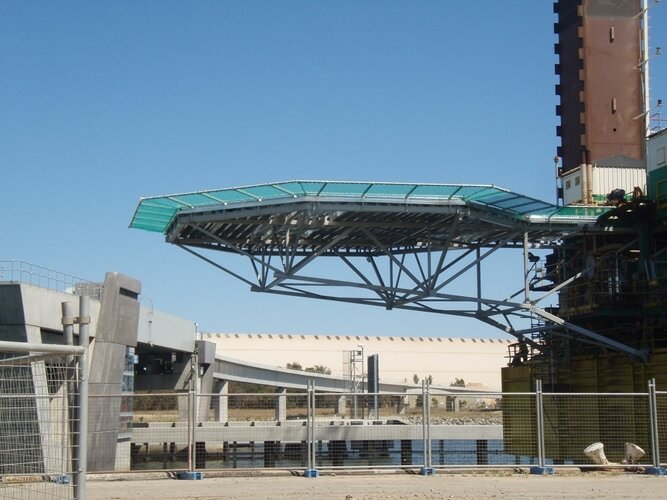 We can manufacture and supply large commercial netting structures, down to small off the shelf nets, all custom designed, manufactured and professionally installed to a high standard by our experienced team. 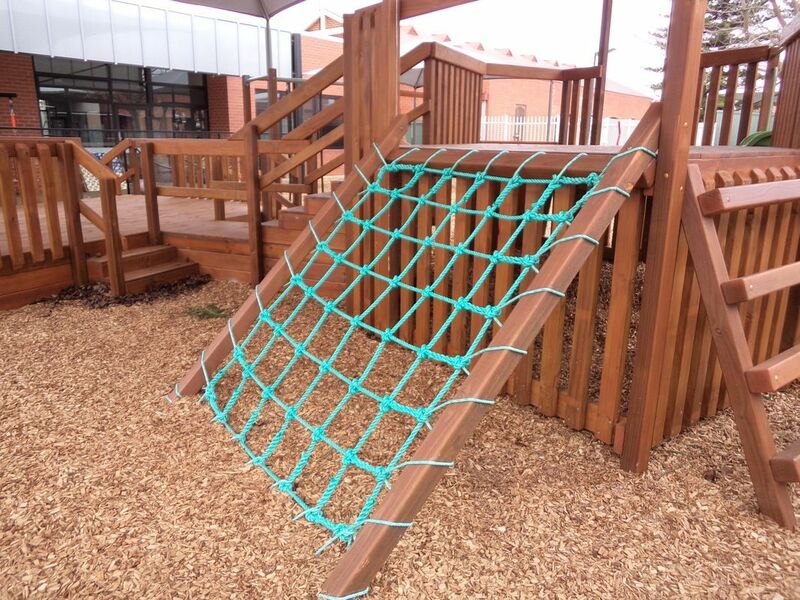 Managing Director, Advanced Nets & Ropes are compliant with the National Code of Practice for the Construction Industry, and the Australian Government Implementations Guidelines. 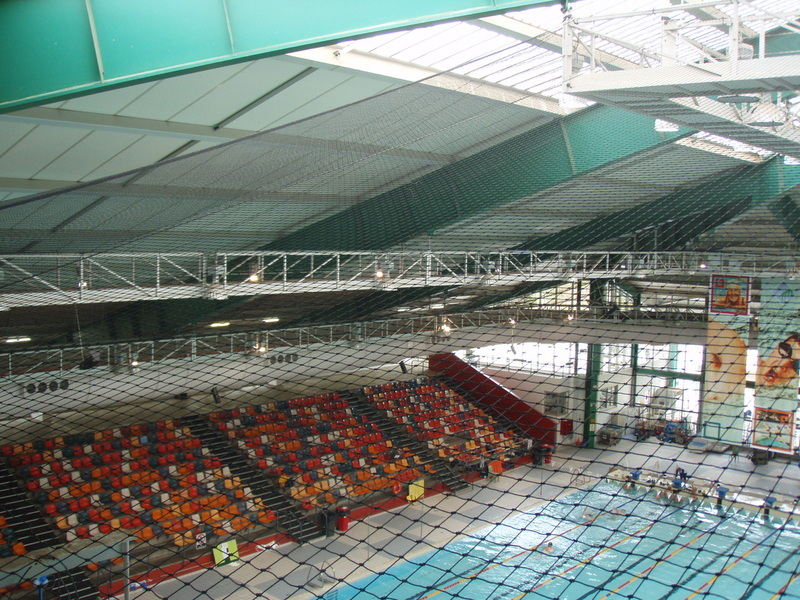 Our staff are also qualified to install Fall Arrest Safety netting and are "Fall Arrest Safety Equipment Trained" (FASET) to the European standard. 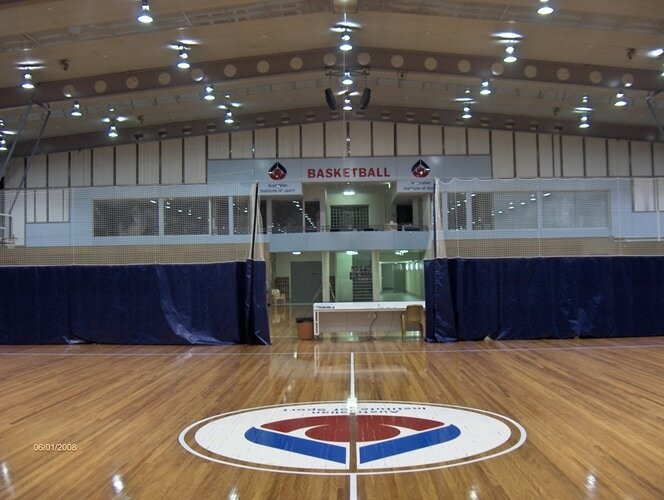 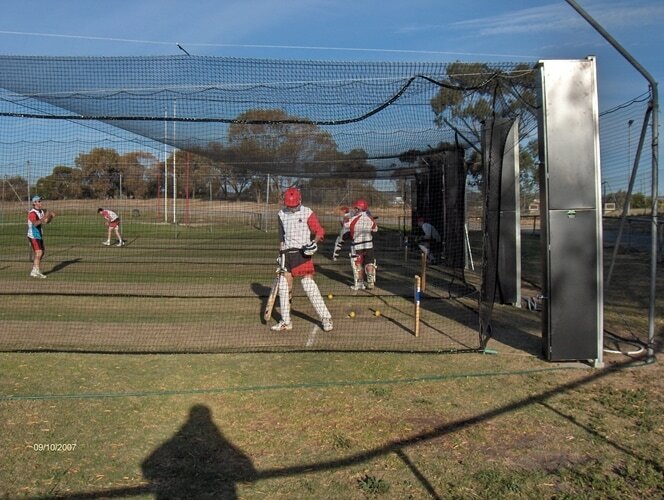 Whether for a commercial or business need, your home or a sporting club we manufacture, supply, and install nets for a wide range of applications, Australia wide and beyond. 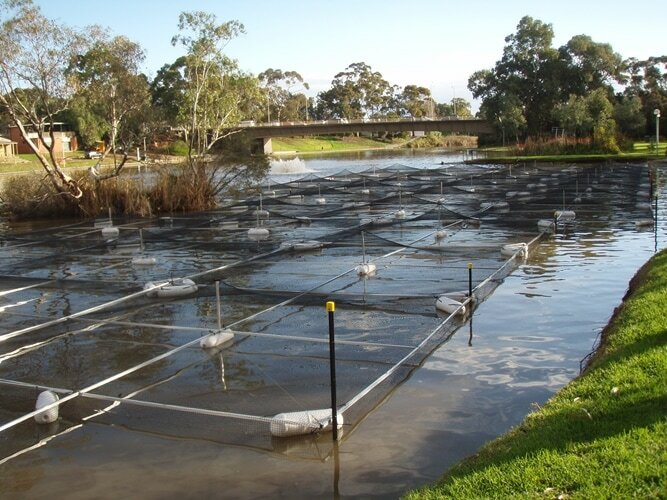 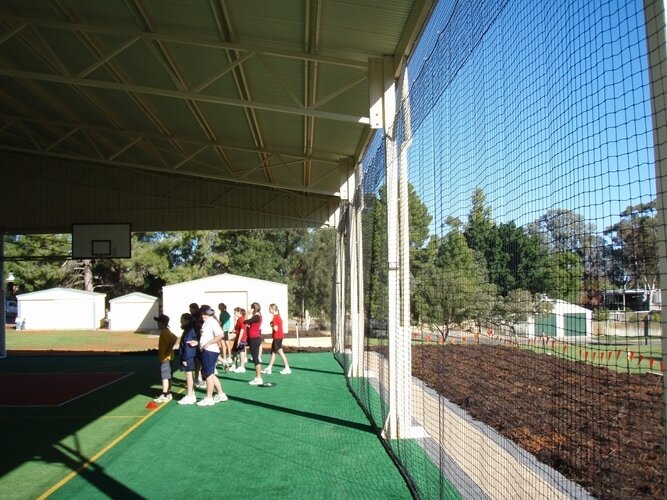 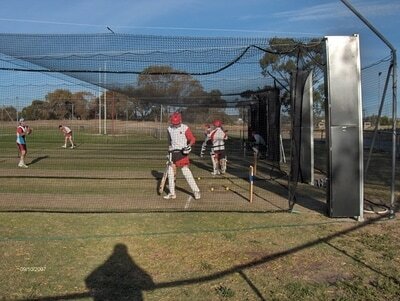 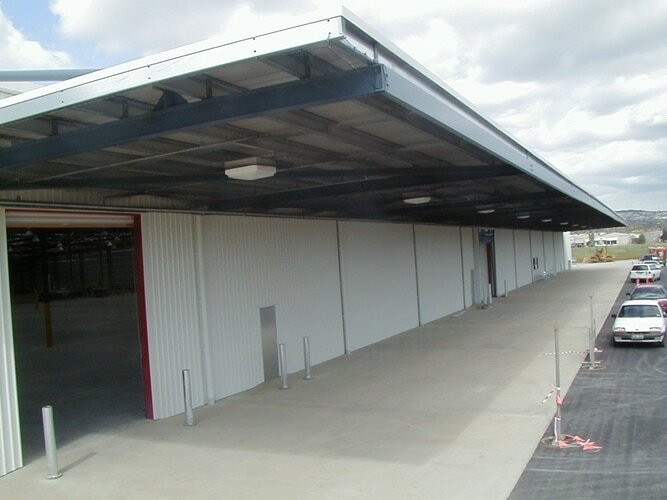 Our also nets contain the maximum UV inhibitors for longer life in the harsh Australian environment. 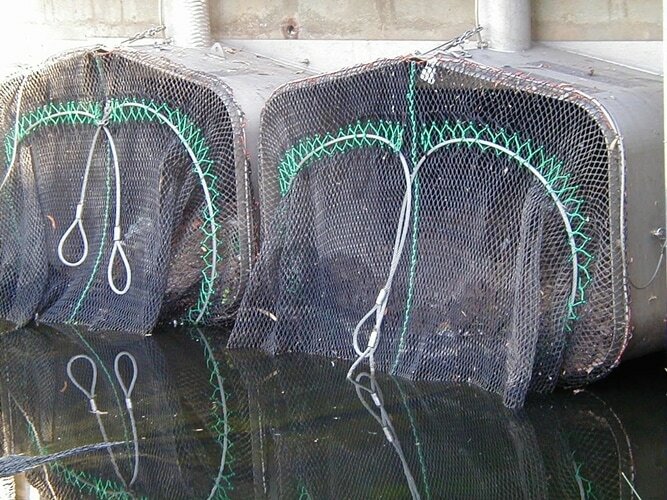 Click here to read why this is important. Contact us for information and pricing for netting projects anywhere! 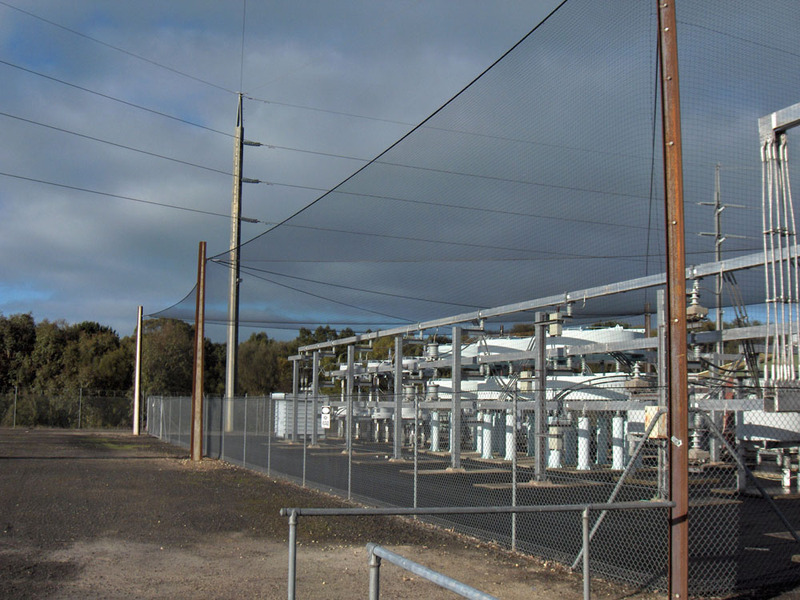 We are always available in South Australia and in addition the calendar below shows our current confirmed interstate visits. 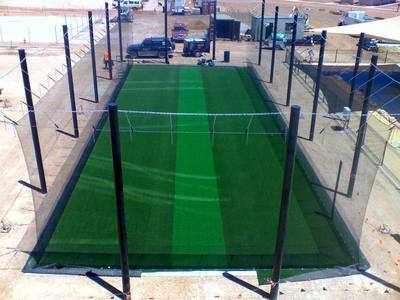 If we will be in your state and you would like to arrange an installation or free quote please contact us. 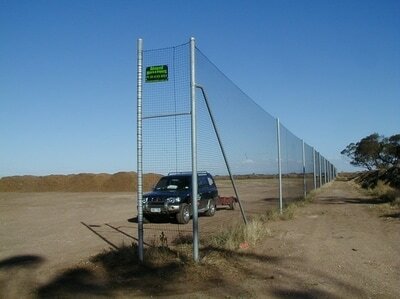 If we are not coming to your area soon please contact us and we would be happy to arrange a quote via email. © Copyright Advanced Nets and Ropes - 2011 - All Rights Reserved.